Named for the picturesque Rio Ruidoso (noisy river) that meanders through the valley, Ruidoso, NM may just be the state’s best-kept secret. This quaint south-central New Mexico resort town is nestled among the pines at about 7,000 feet, between the majestic Sierra Blanca and Sacramento mountain ranges. And, with a population hovering under 10,000, Ruidoso can still qualify as “undiscovered”—but probably not for long. 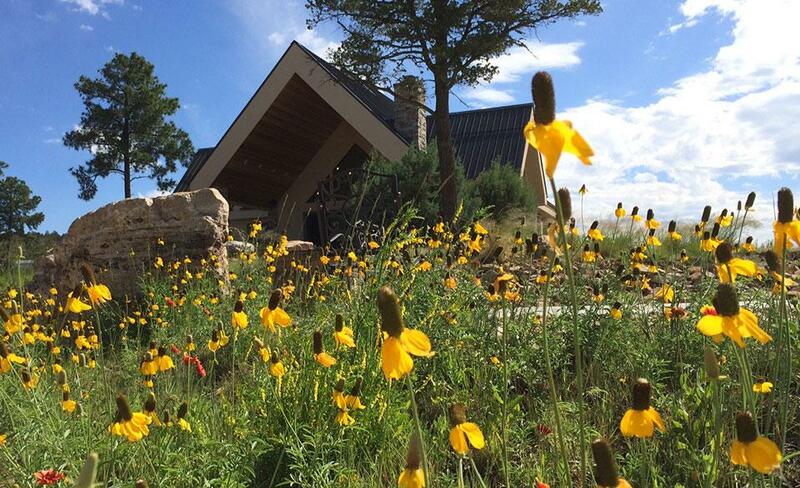 When searching for luxury RV resorts, don't overlook Ruidoso, New Mexico. Thanks to its gorgeous alpine scenery, laid-back attitude and convenient central location, this once-sleepy hamlet is fast becoming a preferred destination for savvy travelers in general, and particularly for New Mexico RV park vacationers. The area enjoys mild temperatures throughout the year, with around 250 days of sunshine and relatively low precipitation—making it easy to enjoy Ruidoso attractions in any season.  Ruidoso’s warm-weather natural wonders can be actively enjoyed for about nine months of the year, with hiking, biking, fishing and horseback riding options all within easy reach of Ruidoso Motorcoach Ranch. If you’re in a spectating mood, there’s still plenty to do—including a celebrated racetrack, two casinos, several live music venues, dozens of shopping and dining options and even an authentic Western-style chuck wagon dinner. And of course, winter visitors won’t want to miss Ski Apache Resort, offering some of the most uncrowded slopes in the Southwest. QUICK LINKS ARE BELOW—SEE OUR LOCAL ATTRACTIONS PAGE FOR MORE INFORMATION. We know those who seek RV parks in Ruidoso, NM are oftentimes eager to explore the biodiverse wilderness of New Mexico. And, even though it’s an amazing destination in its own right, Ruidoso NM is also ideally situated en route to some of New Mexico’s most popular attractions: including White Sands National Monument, the Malpais Lava Flow, Three Rivers Petroglyphs National Recreation Area and much more. Check out our New Mexico Travel page, or view this map to get your bearings—then get out there and have fun!